NORTH BAY, Ont. 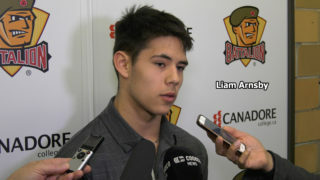 — A total of 29 skaters and five goaltenders are expected to attend the North Bay Battalion’s orientation camp Saturday and Sunday. 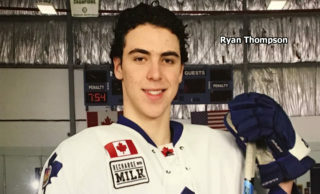 The Ontario Hockey League club’s non-veteran prospects are to undergo fitness testing at 9 a.m. Saturday before hitting the Memorial Gardens ice at 5 p.m. Players’ parents will have a bus tour of North Bay starting at 9:30 a.m. Saturday before everyone convenes for a 1 p.m. lunch. Players have a second on-ice session at 9 a.m. Sunday under the watchful eyes of Stan Butler, director of hockey operations and head coach, and his staff before receiving summer fitness regimens and heading home at noon. Admission to the on-ice sessions is free. 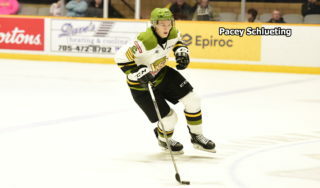 All 16 picks in the OHL Priority Selection on April 8 are expected to attend, led by first-rounder Brandon Coe, a right winger who was taken third overall and who has signed a standard player’s agreement, including an education package, with the Troops. 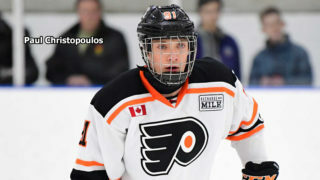 In addition, all five selections in the inaugural OHL Under-18 Priority Selection, conducted April 12, are slated to attend. 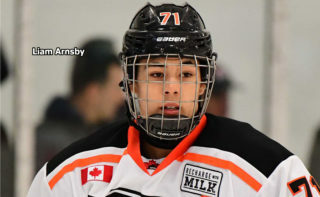 Five prospects taken in the 2016 OHL Priority Selection and goaltender Max Wright, who was selected in 2015, also are expected, as well as seven free-agent invitees, including goaltender Drew Joyal of the North Bay Trappers midgets. He dressed twice as a minor affiliate backup last season. 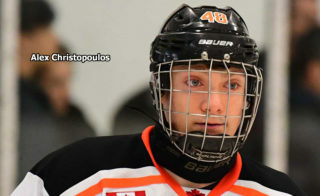 Goaltender Christian Purboo and right winger Ryan Nicol, both of whom were selected in 2016, will not be at camp because of family commitments and illness respectively.